Just give us a call or send a quick message! 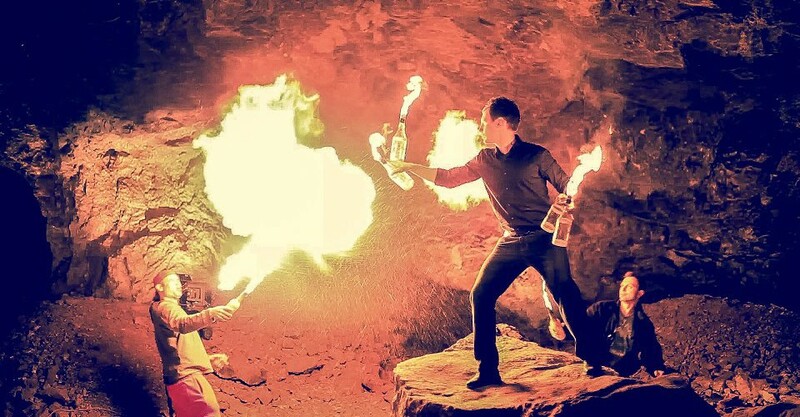 WE HAVE BEST BARTENDERS FOR YOU IN EVERY STATE! Slick bartender is a reliable company based in Las Vegas, New York and Miami that offers bartending services for all events. 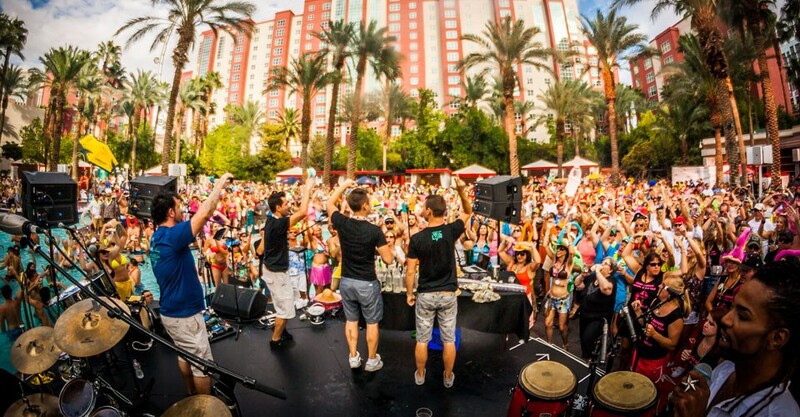 Our goal is simple: to help make events unforgettable for everyone! 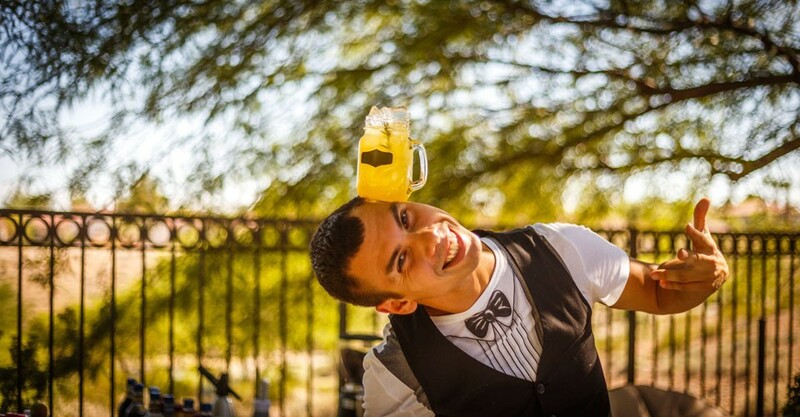 Slickbartender is comprised of well-trained professionals, consisting of bartenders, mixologists and flair bartenders. We all work together in order to make sure that we always provide top notch service to all of our clients. Our bartenders are all highly trained, experienced and always present themselves with the highest level of professionalism. We have the best model bartenders, mixologists and flair bartenders for hire in New York, Miami, Las Vegas, Los Angeles and many other locations across America and Canada. For more than 10 years, we never failed to provide the most satisfying level of service to each and every client that we gain. We always want to give them the best value for their money. We are able to provide you with a great staff regardless of the location of your event and we strive to provide great quality service that reaches far beyond our clients expectations..
Our clients appreciate our easy, worry free booking process that offers no hidden fees. Our booking system guides you through the process by asking you all questions and making sure all details are covered before payment is made. Upon payment one of our representatives reaches out to the client directly to ensure all of their questions have been answered and to give our clients a direct point of contact during the planning process for their event. Slickbartender is serving customers both local and international. We look forward to serving you soon. If you have any questions, please do not hesitate to contact us. Contact us to book your event quick and easy.